Amazing executive home in small community. Very Private back yard, Cul-de-sac location. 4 car attached garage. Large drop station for bookbags &amp;amp; coats. Fabulous living areas both formal and everyday cozy. Guest suite on main, full basement, just waiting for you to finish. An open Canvas! Master suite with sitting rm and cozy fireplace. 16100 Segwick Drive, Milton, GA 30004 (MLS# 5967587) is a single family attached property with 5 bedrooms and 5.00 bathrooms. 16100 Segwick Drive is listed for sale at $889,000.00. 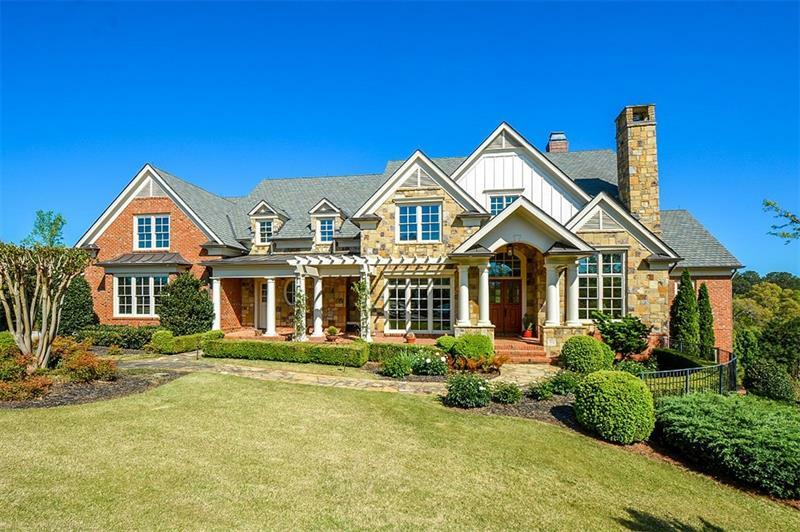 To view more Atlanta real estate and local neighborhood information, contact Ro Preisinger, or visit ColdwellBankerHomes.com.